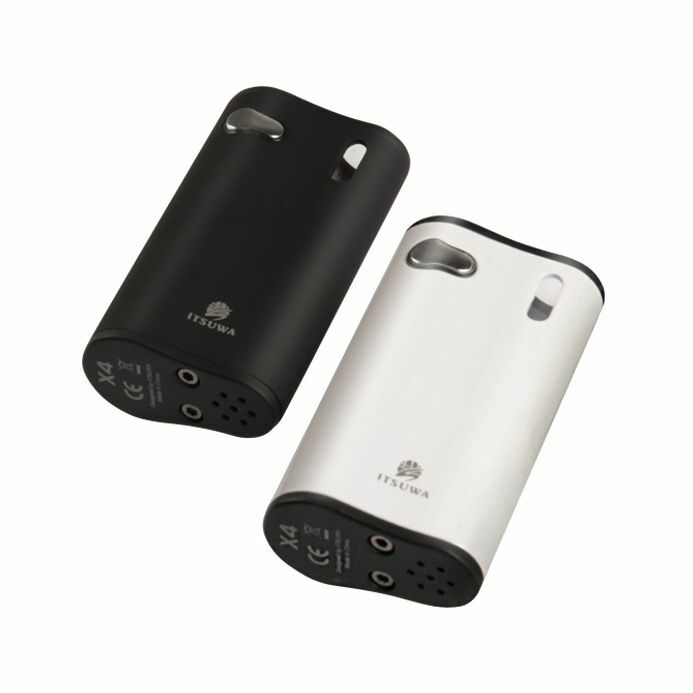 The Itsuwa Mini 2N1 Battery is a compact cartridge battery device that is equipped with a massive 1000mAh lithium-ion battery with powerful 30W output. 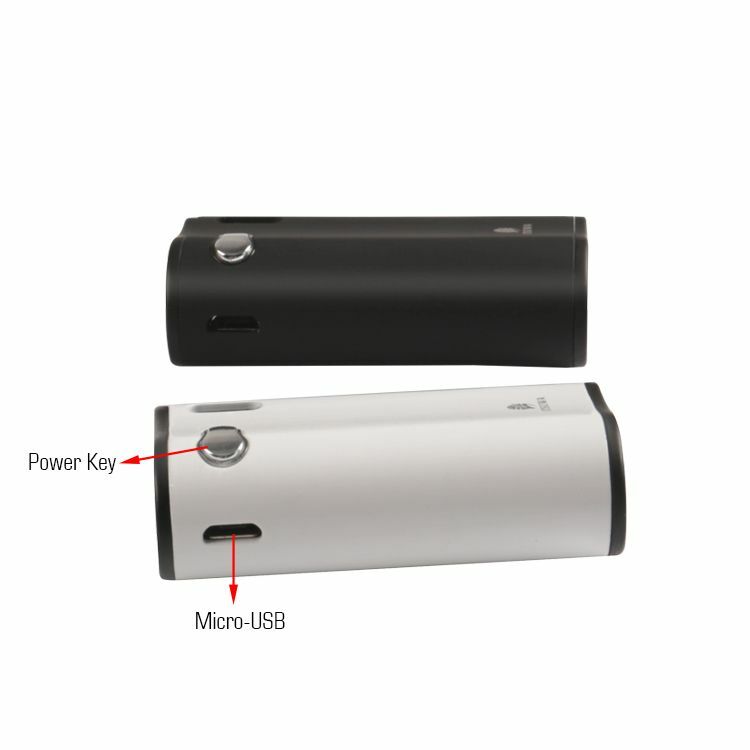 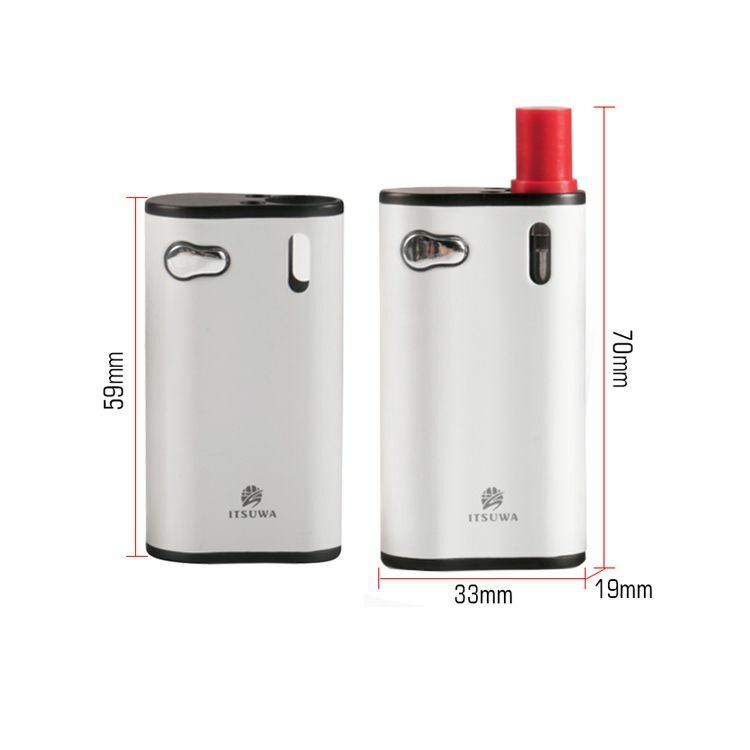 This mini device sports an extremely durable yet lightweight aluminum construction that offers a true quality feel without weighing you down everywhere you go. 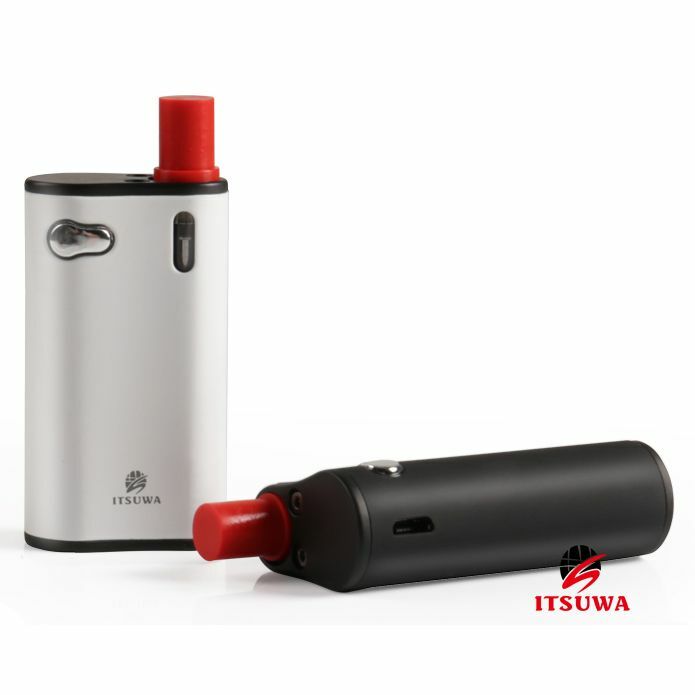 Each Itsuwa Mini 2N1 is stocked with their premium Liberty V9 essential oil cartridge with easy fill design and top adjustable airflow control. 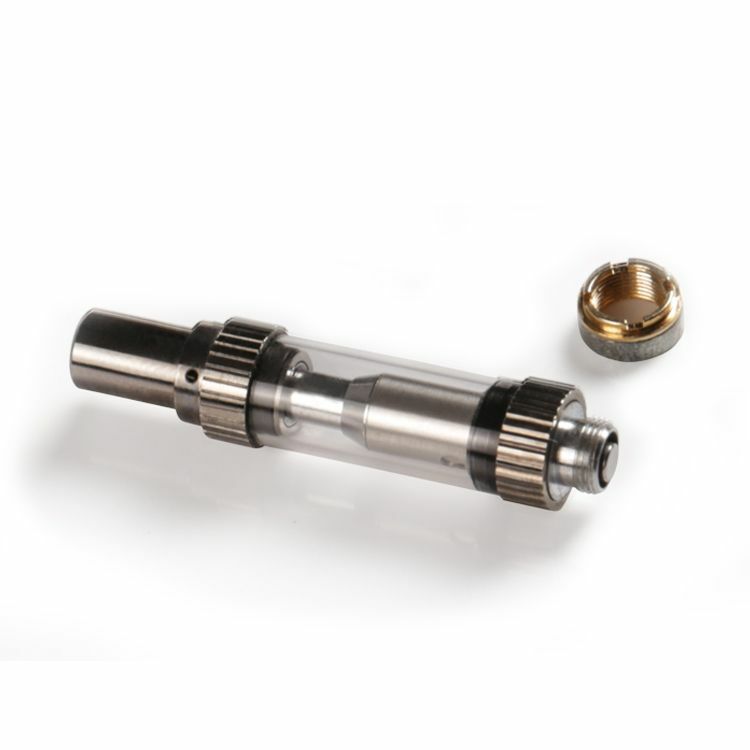 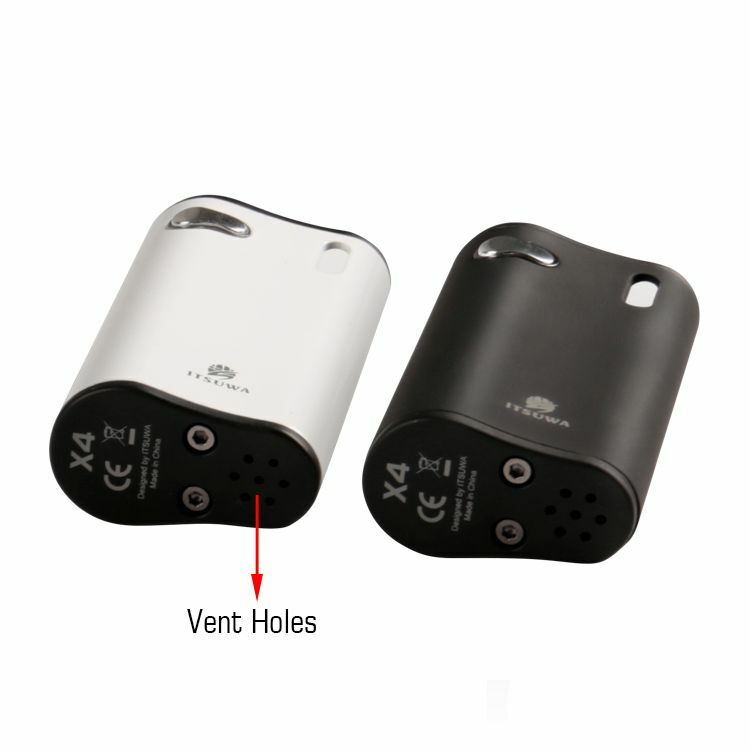 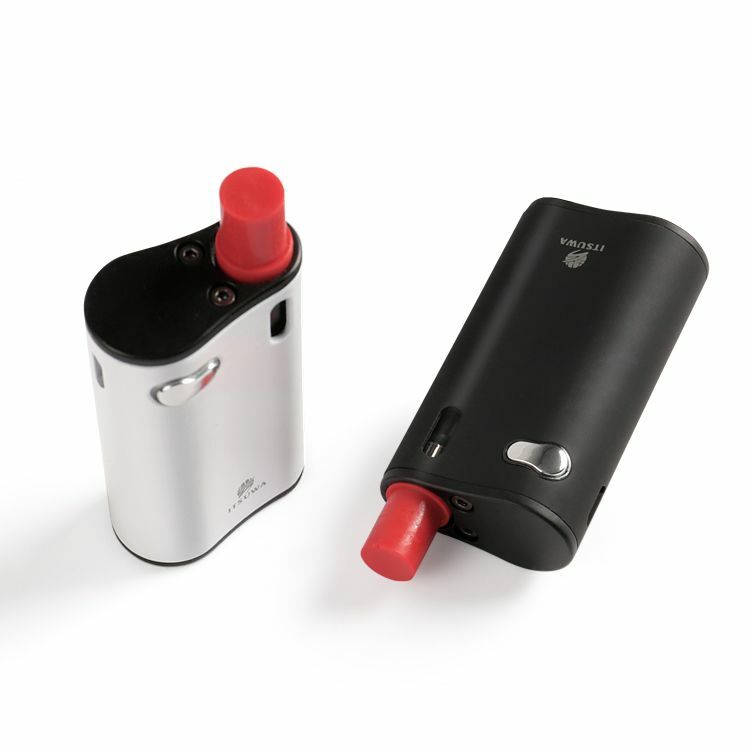 This device uses the ultra convenient magnetic connection system that makes it compatible with most other cartridges on the market measuring up to around 11mm in diameter.